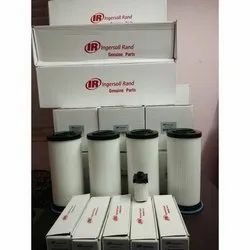 With the help of our highly adroit professionals, we are betrothed in providing a high quality series of Air Separator Oil Filter. Airstrom India Provided replacement for all brands like Kaeser, Atlas Copco, Chicago Pneumatic , Sullair, Elgi, Ingersoll Rand etc Compressor . As a customer centric organization, we offer the supreme quality of Air Oil Filters. 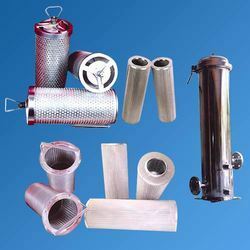 Manufactured by using modern machinery, it is used for filtration purposes in various industrial applications. To meet the precise needs of our customers, we offer these products in various sizes. Injetic Filters Industries Pvt. Ltd.
Our products are highly durable due to made by tested and rust resistant equipments. We use modern techniques in manufacturing these products.